Jack Frost/Rapunzel. :33. 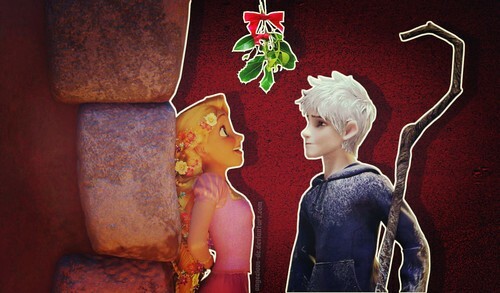 HD Wallpaper and background images in the disney crossover club tagged: photo disney dreamworks crossover jack frost rapunzel.